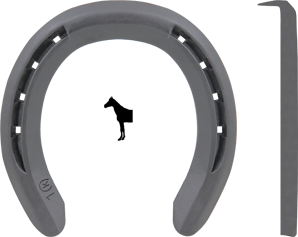 The Kerckhaert Triumph Aluminum Horseshoes are popular racing plates.These aluminum horseshoes are also used by other riding horses. 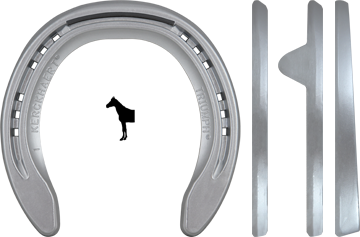 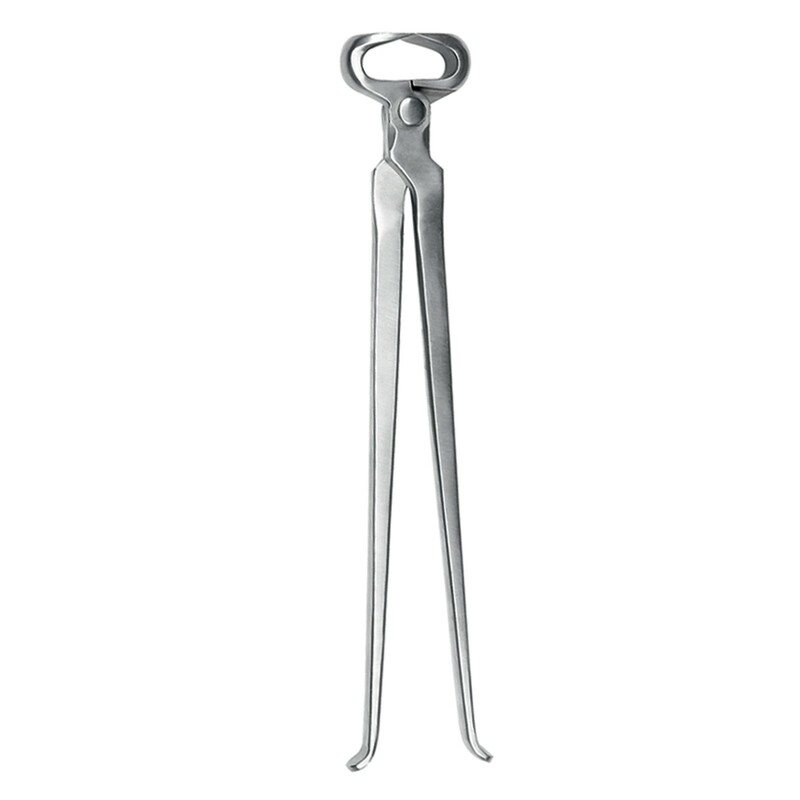 The Triumph Flat aluminum horseshoe comes in Sizes 0000 up to size 3. 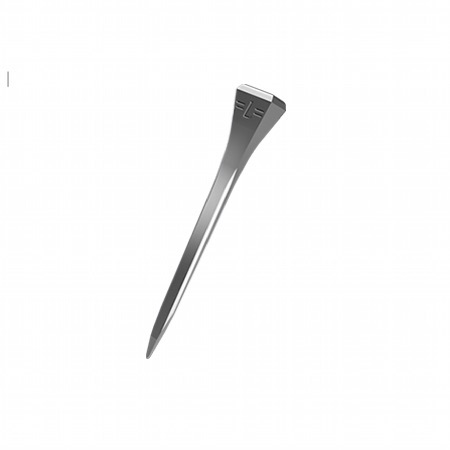 They are light,and the adhesives seems to hold well, offering a secure application. 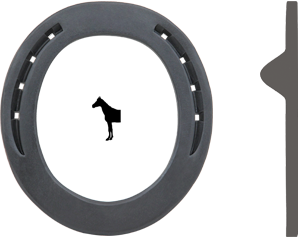 If you are looking for a specific horseshoe and we do not have it in our shop – find your preferred horseshoe on Kerckhaert website www.kerckhaert.com, let us know and we will order them for you.